On Wednes day, January 4, 2017, the Capalino team attended the Association for a Better New York’s luncheon at the Hilton Hotel, where Governor Andrew Cuomo announced a $10 billion plan to transform John F. Kennedy International Airport and its surrounding infrastructure. The announcement is part of a larger $100 billion investment being made by the Governor in our regional mobility infrastructure, in order to make New York State competitive in a global economy. New York City rightly pointed out the importance of making these investments back in 2011 in their Sustainability Plan, “Today’s mobility of people and capital has created fierce competition among cities. We’re competing for the best ideas and the most capable workforce. To thrive economically, we must create a setting where talented entrepreneurs—and the businesses they grow—want to be.” Targeted infrastructure investment like the ones being made by the Governor are required to attract business to our city and state. Focusi ng our efforts on airports like JFK is especially important for several reasons. According to the Regional Plan Association, air passengers and cargo consistently generate at least $16.8 billion in wages and $48.6 billion in sales to the region, and supported nearly 415,000 jobs annually. Without additional capacity, the region will forego an increasing number of jobs, wages and sales each year. By the 2030s, these losses could reach as many as 125,000 jobs, $6 billion in wages and $16 billion in sales each year. 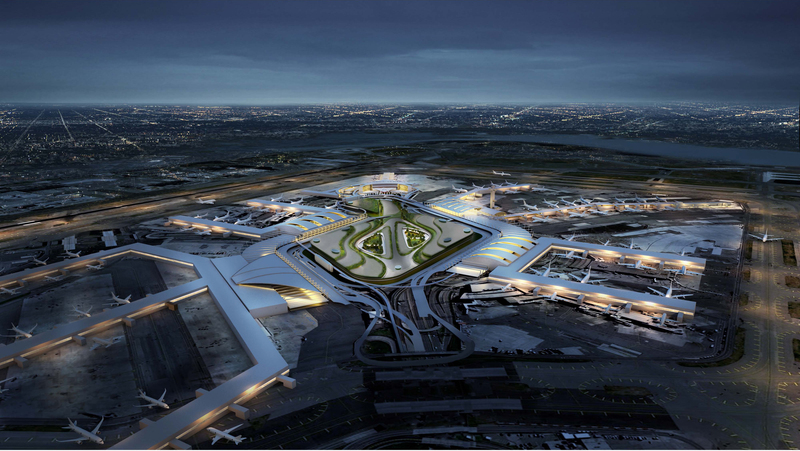 Governor Cuomo’s vision plan for JFK, which derives from the recommendations of his Airport Advisory Panel, lays out an all-encompassing framework to create an airport that can handle the demands of the 21st century. Three focus areas will address some of the most critical needs: JFK will be transformed into a unified and world-class airport, road access leading to and around the airport will be greatly improved and simplified, and finally, expansion of mass transit rail lines will meet estimates for increased passenger growth. Acco rding to the Governor, the days of construction and renovation that occurs in fits and starts, which has produced the airport’s current condition are gone. With this unprecedented investment, we can realize opportunities for business and development. 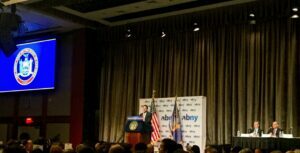 Public private partnerships, like the ones being sought to bring NYC up to global code, also present vast opportunities for the private sector. At Capalino+Company, we work closely with developers, the hospitality industry, technology firms and other private sector companies to understand and peruse these opportunities. 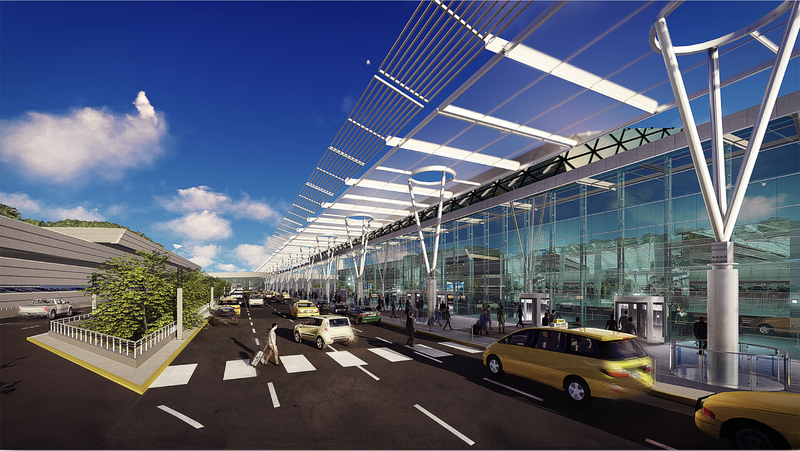 For details on this announcement, please view the Governor’s press release, the full report from the Airport Advisory Panel, or the official PowerPoint presentation.